The spacious interior and abundance of features made traveling with this vehicle a very enjoyable experience. It was too big for our needs, we rarely used some facilities and it was too expensive to travel with, specially around the red center where oil prices are higher than in other areas. Also, although the vehicle was equipped with a solar panel, it wasn't enough to completely charge the battery, which meant we had to plug it every other day increasing the cost of our trip. 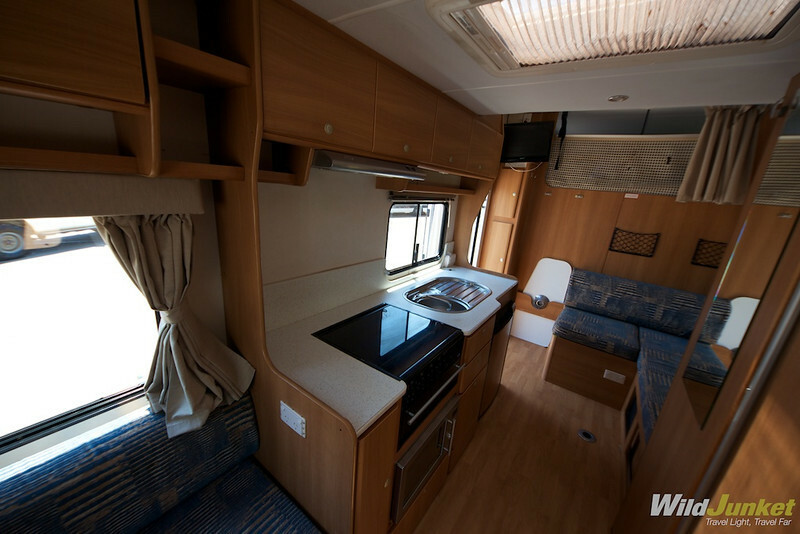 It is the most spacious campervan that we tried and it’s perfect for a whole family. 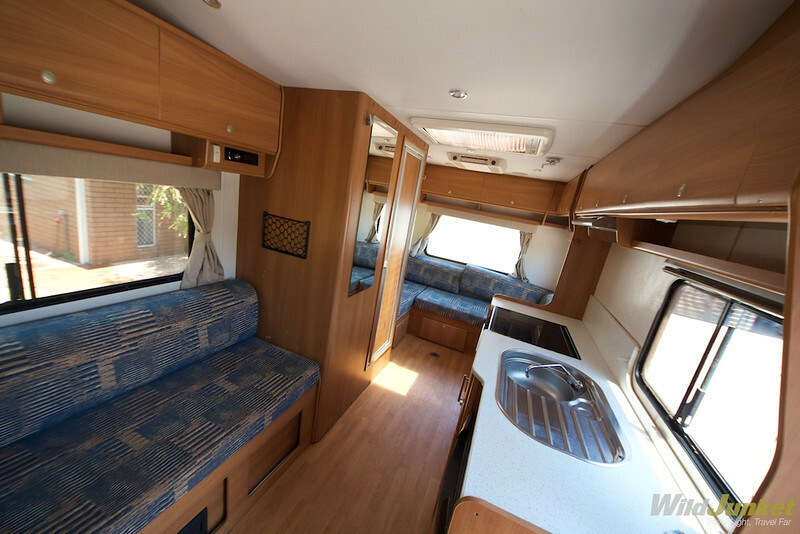 This campervan appeals to family travelers or a large group of friends that want to enjoy a good level of comfort while on the road. 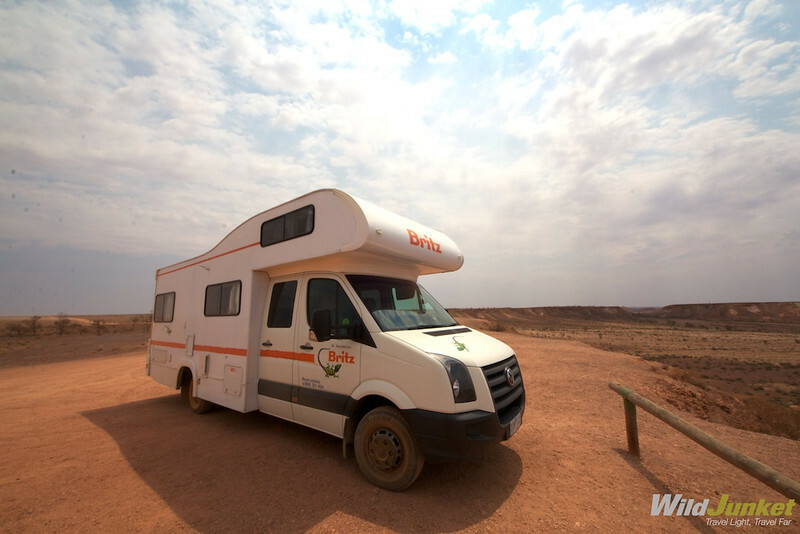 This is our review of the Renegade campervan that we drove from Alice Springs all the way to Adelaide in South Australia. Fuel consumption is very high due to the size of the vehicle. We got stranded along the highway 20km from the nearest gas station as we ran out of gas. Driving wise, it was surprisingly comfortable despite it being a huge vehicle. We especially enjoyed the two rear cameras that made maneuvering and checking blind spots really easy. Even though it was really convenient and had everything you might need, we were still dependent on caravan parks (had to recharge the 12V Battery every other day) which increased our expenses. Another thing to point out is that campervans in Australia are not equipped with a generator. 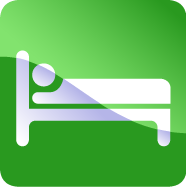 This means that the air conditioning, microwave oven, etc. cannot be used unless plugged in. Very spacious and equipped with plenty of commodities. Had a shower/toilet, 2 dining areas, cooking facilities, TV, antenna, electric awning, and sleeping area for 6. Aside from the main fridge, it also featured a small electric cooler on the front to keep a cool drink at hand while driving. It was really comfortable, literally like a home on wheels with everything you need for a comfortable road trip. The model seemed slightly dated as a few appliances and furnishing didn’t work properly (perhaps only for the particular vehicle we got). 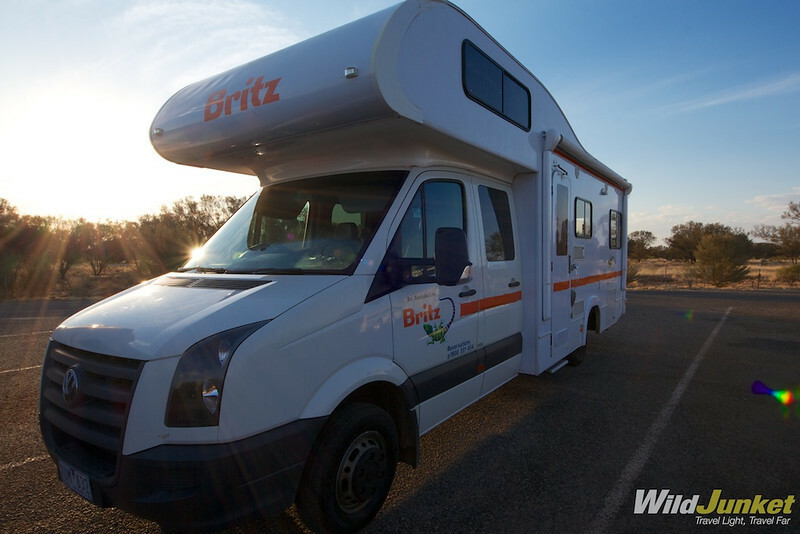 Out of the 3 Britz campervans we tried, it was the most difficult to park and the one that required the most maintenance work (long list of things to check before starting our drive each morning such as TV antenna, water switch, detachable tables, toilet opening, electric awning, propane tank, etc). The service in Alice Springs branch was excellent. The staff were extremely friendly and helpful while getting and dropping off the vehicle was a breeze. 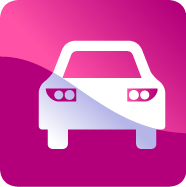 A video tutorial of each vehicle is available and the staff is more than happy to answer any question you might have before starting your trip. Conclusion: It is the most spacious campervan that we tried and it’s perfect for a whole family. It was too big for our needs, we rarely used some facilities and it was too expensive to travel with. 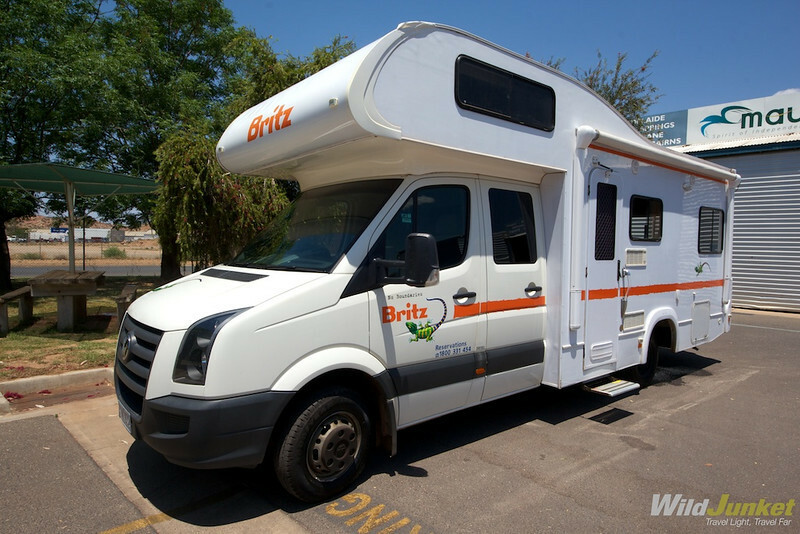 This campervan appeals to family travelers or a large group of friends that want to enjoy a good level of comfort while on the road. With the whole 6-berth motorhome for ourselves, it felt like we were traveling in a small apartment. Despite its size, the Renegade had no problem driving around unpaved areas of the desert. *Disclaimer: Our campervan rental was sponsored but all opinions are our own.